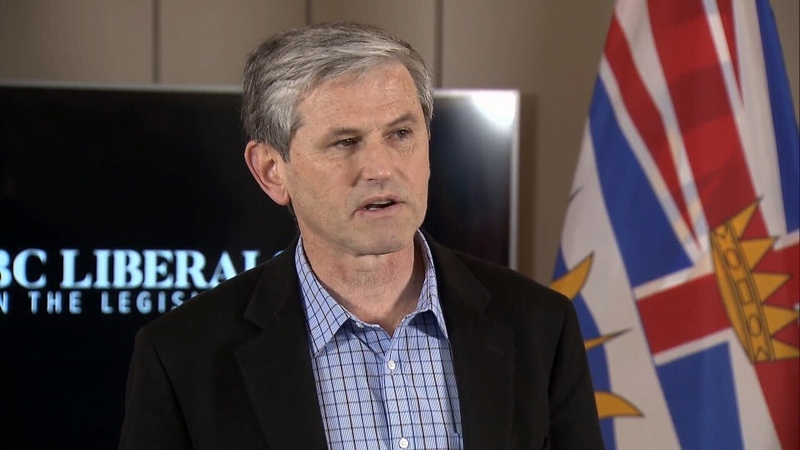 The BC Liberals have unveiled a 20-point plan aimed at addressing spending issues at the legislature, one day after suffering a bruising defeat in the high-stakes Nanaimo byelection. Leader Andrew Wilkinson said the reforms would prevent the kind of scandal that rocked the B.C. capital this month following the release of Speaker Darryl Plecas's bombshell spending report. "It's high time that the air was completely cleared, to clean house and make sure that we have an accountable legislature that spends responsible," Wilkinson said Thursday. "No more arcane hats, no more secret cabinets full of booze at the public expense." But despite calling for the government to "clean house," Wilkinson stopped short of suggesting anyone actually be removed from their positions. The Liberal Leader also called on the NDP and Green parties to support the plan, a plea for non-partisanship similar to the one B.C. Premier John Horgan rebuffed last week. Many of the allegations in Plecas's report revolve around Craig James, the legislature clerk who was appointed by the BC Liberals in 2011. According to the document, James, whose post is supposed to be independent, made 25 trips to visit Liberals over a period of 18 months. He made another two trips to visit members of both parties, and just one to see an NDP MLA. Some of the BC Liberals' proposed ethics rules would ban foreign travel unless it's approved six weeks in advance by the Legislative Assembly Management Committee, and require expense claims from legislative officers to be posted online, as they currently are for MLAs. Others would institute compulsory retirement at age 75 for senior legislative officers, including the clerk and sergeant-at-arms. "Judges all across Canada are required to retire at 75 and that should apply throughout the legislature too," Wilkinson said. James and Sergeant-at-Arms Gary Lenz have until Feb. 7 to give a written response to the legislature house leaders surrounding the spending scandal.